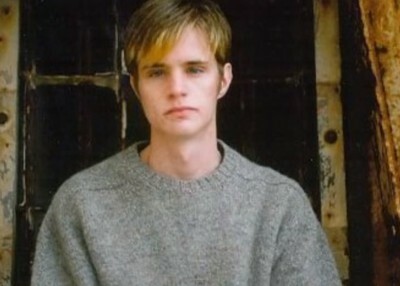 It was 19 years ago today that Matthew Shepard died from severe head injuries after being abducted and tortured by two men who left him to die – tied to a fence – near the town of Laramie, Wyoming. The college student was just 21. The attackers were arrested and eventually sentenced to two-consecutive life sentences each for one of the most notorious hate crimes in U.S. history. 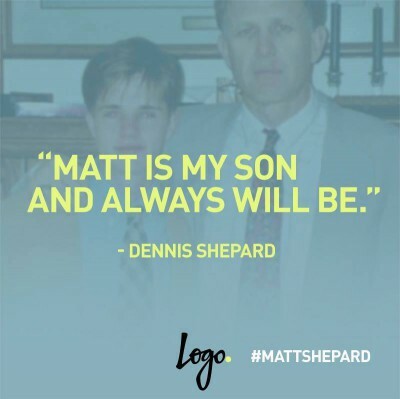 ‘October is always a very difficult month because it’s the anniversary,’ Shepard’s high school friend, Michele Josue, said last year after a screening I was at on the Paramount Studios lot of her outstanding documentary Matt Shepard is a Friend of Mine. 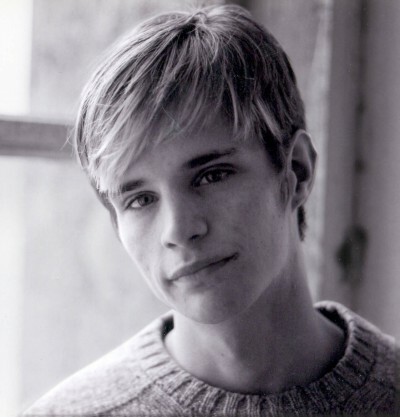 His parents, who created The Matthew Shepard Foundation shortly after their son’s death, gave their blessing and cooperation to Josue as she began work on the film in 2010. It debuted on the film festival circuit in 2014, won numerous audience and jury awards and earlier this year received the Daytime Emmy for Outstanding Special Class Special. At the screening for Paramount’s LGBT employee group, Josue fought back tears as she talked about her friend. The film tells how Shepard had only recently returned to his hometown in Wyoming to go to college after a post-high school spiral during which he dropped out of college in North Carolina then spent a year living in deep depression in Colorado. Once outgoing and upbeat, Shepard had struggled after being raped by a group of men in Morocco during a trip there with friends from high school. But by the time of his death, several friends interviewed in the film say he had regained his footing. ‘I felt like it was my obligation to share with the world who he really was as a human being besides this horrific, violent act that happened to him,’ said Josue. The film aired on Logo TV in 2016 and is available on Netflix. Meanwhile, parents Dennis and Judy Shepard have worked tirelessly – and successfully – to get federal hate crimes legislation passed in the U.S.
Married for 43 years, they have also traveled to 18 counties in recent years for the US State Department to talk about equal rights and bullying and discrimination. In an emotional interview with me in 2015, Dennis Shepard spoke of living with such a tremendous loss. It’s clear that no matter how many years pass, the loss is ever present. ‘You never make progress, you’re always mourning,’ the father said. ‘You always have that hole. You don’t have the same joy when it comes to mother’s Day and Father’s Day and birthdays and Christmas. You always have that little bit of mourning that you’re doing and grieving. But you have to go on with your life. You can’t just shelter up in the corner. Matt wouldn’t have wanted that and I refuse to do it because then the bad guys win. 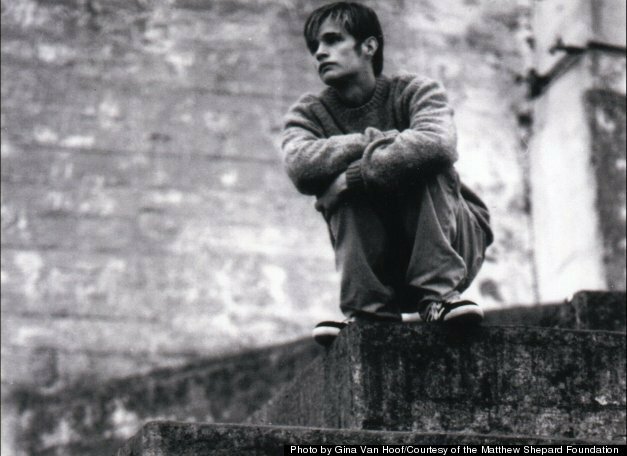 Whenever something comes up about Matthew Shepard’s death like here, it still has the same impact on me as it did 19 years ago. I can imagine the Shepards will never get over the needless death of their son. 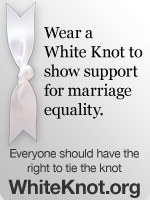 Bless them for their activism. My heart goes out to them every time. 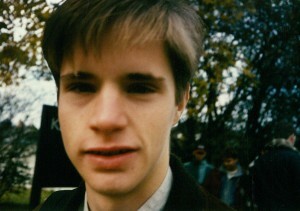 Continue to Rest in Peace Matthew.